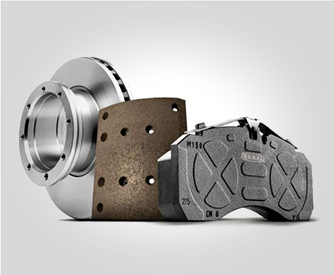 For over 60 years, millions of trucks, trailers, buses and lorries have been braking with Beral brake linings and disc brake pads. These original equipment (OE) standard brake parts are designed specifically for each vehicle’s braking system, answering the two big business concerns, safety and profit. Beral braking solutions are optimised to safeguard drivers and their cargo, and have a range of innovative features such as indented spigots, mesh back plates, thermal underlayers, and more. 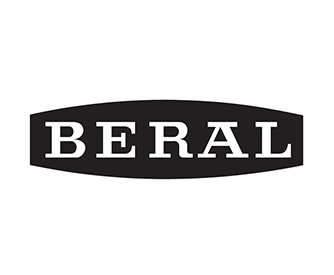 Beral set high standards and exceed the demands of quality conscious fleet managers. 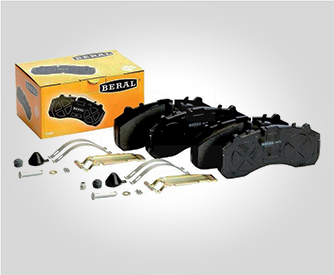 Beral aftermarket parts undergo the same stringent tests, on and off road, to guarantee optimum performance under extreme conditions.